Spear Tip Education: Royal Rumble--in the classroom? What to do with content, what to do with content.... Okay, so there's content we want the students to know so we either give it to them (not preferred), or they read/learn about it themselves with our guidance. After the students have gotten the initial introduction to the content, what then? What do they do with it? It's a question that is not earth shattering. Any teacher worth a hoot thinks about ways the students can use the content and make it meaningful, make it stick, make it real. Perhaps you are stuck or in a rut or sick of doing what you've always done. Perhaps you need a Royal Rumble. 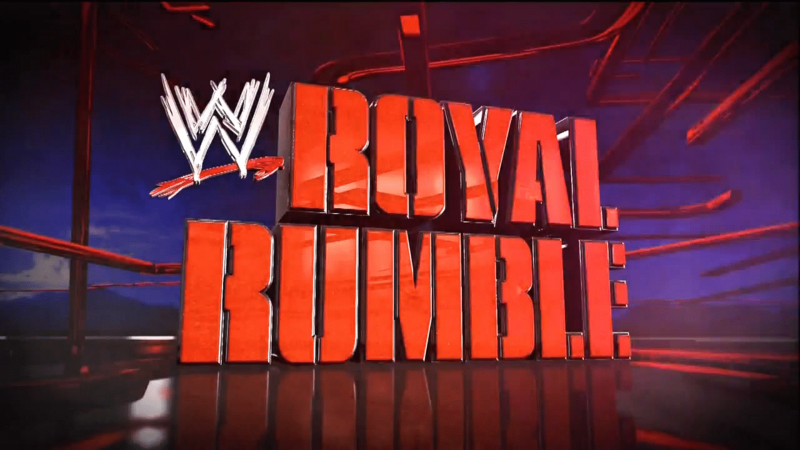 What is a royal rumble? It's when a bunch of people go into the ring and fight. It's like a tournament. All go in, only one comes out, triumphant, bathed in the glory of victory. So a Royal Rumble in the classroom sounds like a quick trip to a firing. However, that's not true. With any type of content, where you have a lot of "something," be it amendments of the constitution, states, countries, physical features, formula's, adjectives, animals, clouds, etc, etc., assign one of each of the "things" to a student or group of students. Create a bracket and have the students "compete" to get their "thing" to advance--based on most important, most impact, biggest difference maker, etc. Students face off, then the class votes to see who advances. Even when students are "beat out," they are still involved. Doing this puts meaning to the learning. You are forcing the students to think critically, about their own "thing" but also their "opponent." You are adding a healthy level of competition. You are getting them to think about all sides, and come up with arguments, statements, thoughts, etc. You aren't just asking them to regurgitate information on a test or quiz. So try it out! Think of something in your classroom that might fight the tournament style activity. Kids get enthused, they get into it. It's healthy. It's learning.